The Nissan LEAF, the first mass-produced, purpose-built, all-electric car on the Australian market, is now available at the drive away price of $46,990 until 31 March 2013. The campaign also includes a Nissan Financial Services Australia offer of 0.0% per annum comparison rate with zero deposit. Nissan is also offering a repayment package starting at $499 per month (36 month term calculated at 3.0% per annum comparison rate) and has also made special Fleet Pricing available. 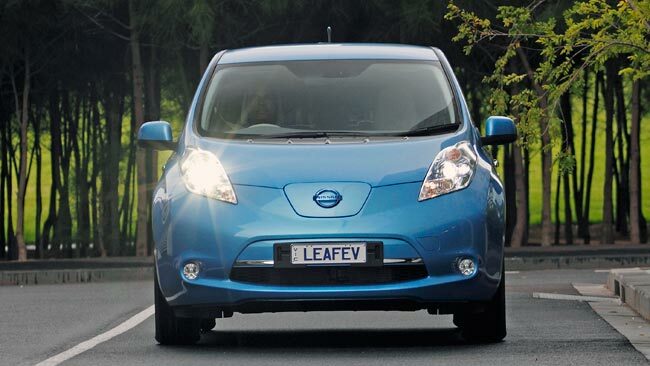 To-date a total of 71 Nissan LEAF vehicles have hit the road in Australia in 2012. The Nissan LEAF is slated for an upgrade in 2013 following the launch of the updated model in Japan last month.